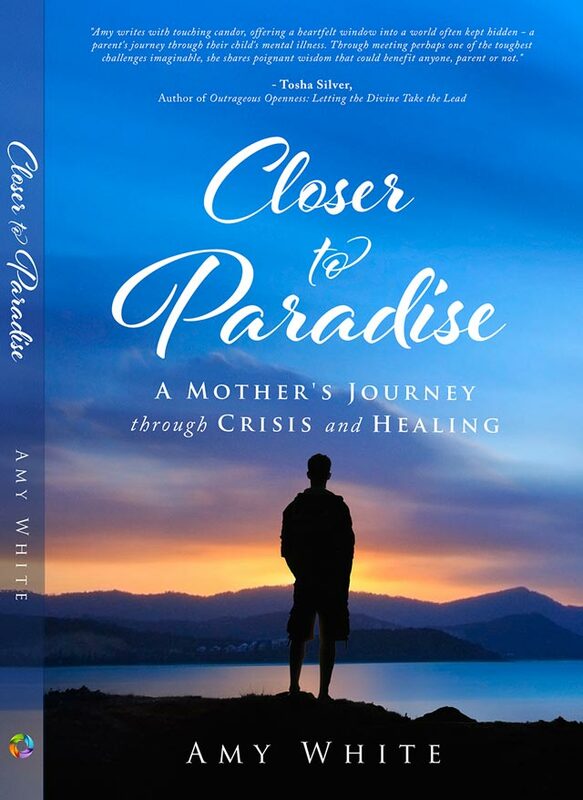 "Closer to Paradise: A Mother’s Journey through Crisis and Healing tells the story of how my teenaged son nosedived into a suicidal crisis. And how I became a Caregiver overnight. My initial attempts to partner with my son’s treatment team were met with blaming and shaming, complicating the already difficult task of keeping my son alive. I had to learn the hard way how to navigate the complex maze of the behavioral health care system. During this situation, I learned how to not only survive but also to thrive, even as what happened broke me wide open. In the end, I found healing as a result of these painful and terrifying experiences, even as my world was crashing down around me." Click for a FREE chapter download! As a mother, while reading Closer to Paradise: A Mother's Journey through Crisis and Healing, I often asked myself what I would have done if I had been in Amy’s position. The roller coaster ride of the health care system is truly a parent’s worst nightmare come to life. A must read for every MOM or Parent out there that is dealing with a child or loved-one experiencing mental health challenges. This journey is heart shattering but Amy’s raw, real and heart felt words provide hope for the care-giver that is losing hope, totally exhausted and feeling there is no support. 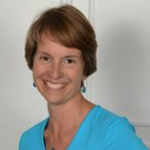 This book will support, encourage, and empathize with every family experiencing crisis." 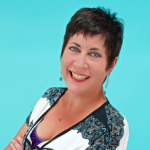 - Kim Boudreau Smith CEO Bold Radio Station & KimBSmith Inc.
Closer to Paradise: A Mother's Journey through Crisis and Healing is a sensitive and vulnerable account of Amy’s amazing journey of navigating the mental health industry with her son. 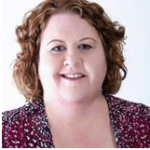 She beautifully describes the moments from when she was overwhelmed while finding the appropriate treatment options through to the beautiful outcome of finding a way to love and support herself as her son regained his emotional balance. Every caregiver, especially mothers, needs to read this book to understand that there really is hope for a positive outcome. 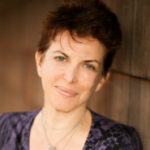 - Sue Relihan, author Metamorphosis – One Woman’s Journey to Find Serenity & Empowerment. 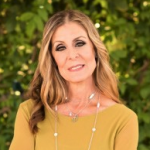 Amy White is an International Best-selling author, Caregiver Champion and Intuitive Life Coach who transitioned out of Corporate America to pursue her passion advocating and championing for caregivers after her personal experience supporting her teenage son through a terrifying mental health crisis. 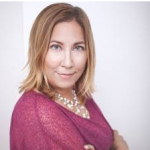 Amy co-authored the International Best Seller, Bold is Beautiful Breakthrough to Business Strategies sharing her story of leaving her career to pursue her dream of coaching and advocating for parents, caregivers and those transitioning through life’s challenges and crises. 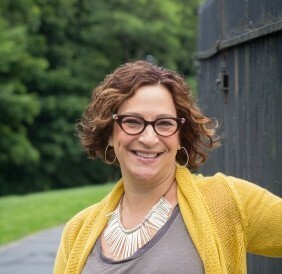 a mental wellness advocate and speaker who works with parents and caregivers helping them to find the best path through the confusing and challenging maze of mental health care.